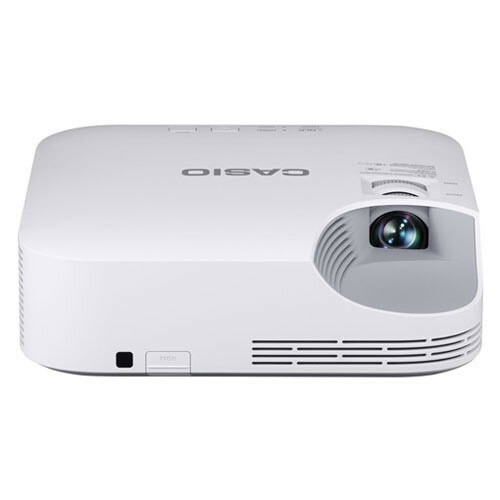 Casio’s LampFree Projector offers environmental value. Since it doesn’t use a mercury lamp, it eliminates the toxic substance of mercury. While numerous mercury lamp projectors are still in use around the world, Casio is setting a new standard with the spread of the sustainable LampFree Projector and this is reducing our impact on the environment. 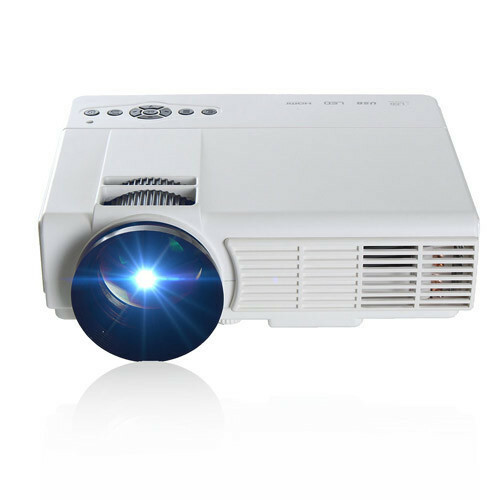 Glimsonic LED Projectors are ideal for both home entertainment and office use. It offers a wider color range for the true-to-life image projection. Dual HDMI inputs allow users to connect two HDMI sources, as well as connect wireless HDMI dongles such as Ezcast pro. It also features a SD card slot, USB reader port, compatibility for flexible content streaming and wireless presentation options. A built-in sound system (with Standard, Speech, and Entertainment settings), and dual integrated 3W speaker, provides clear sound quality for multimedia content. 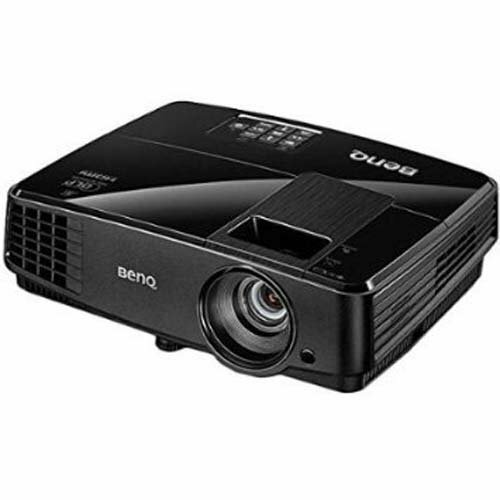 With the ability to deliver incredibly sharp and vibrant images of up to 200”, this projector is perfect for HD widescreen viewing. 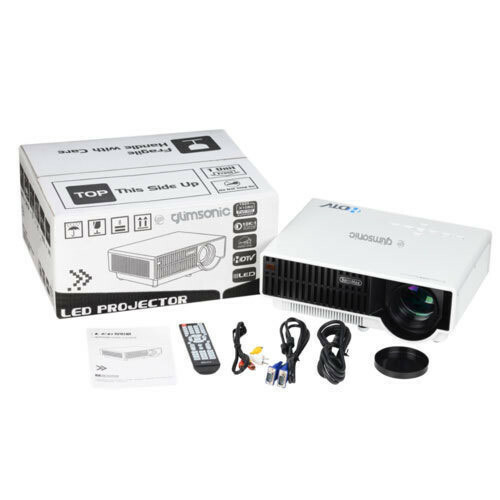 In addition, Glimsonic projectors deliver the best performance and value for business travelers, education, and home entertainment.